The service we provide is primarily architecture, covering a wide range of residential and commercial building types. 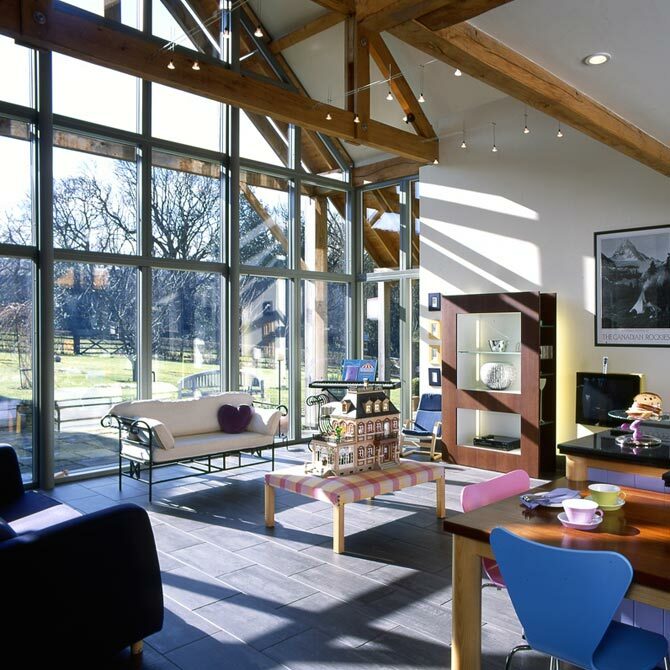 We aim to design sustainable architecture with schemes appropriate for the site, client, budget and the environment. The architectural services we provide are those defined by our professional body the Royal Institute of British Architects (RIBA) tailored to suit each client’s requirements. 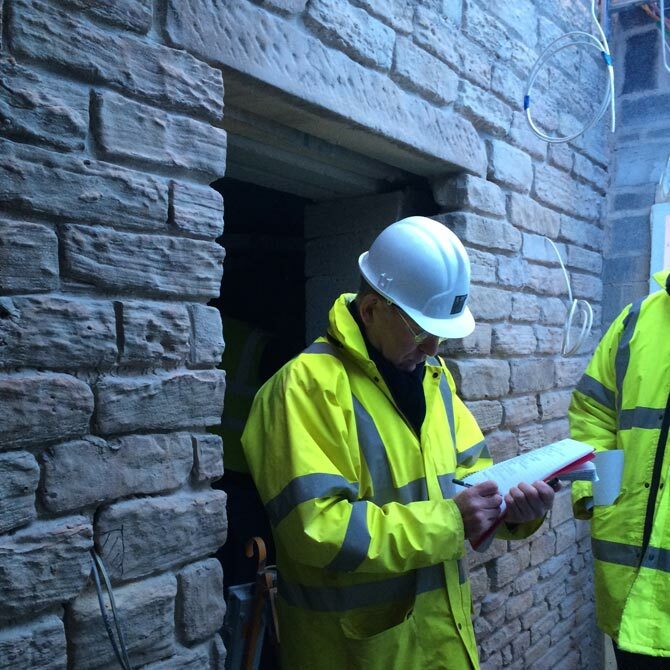 The first stage in almost all our work, involves carrying out a survey of the site or building. 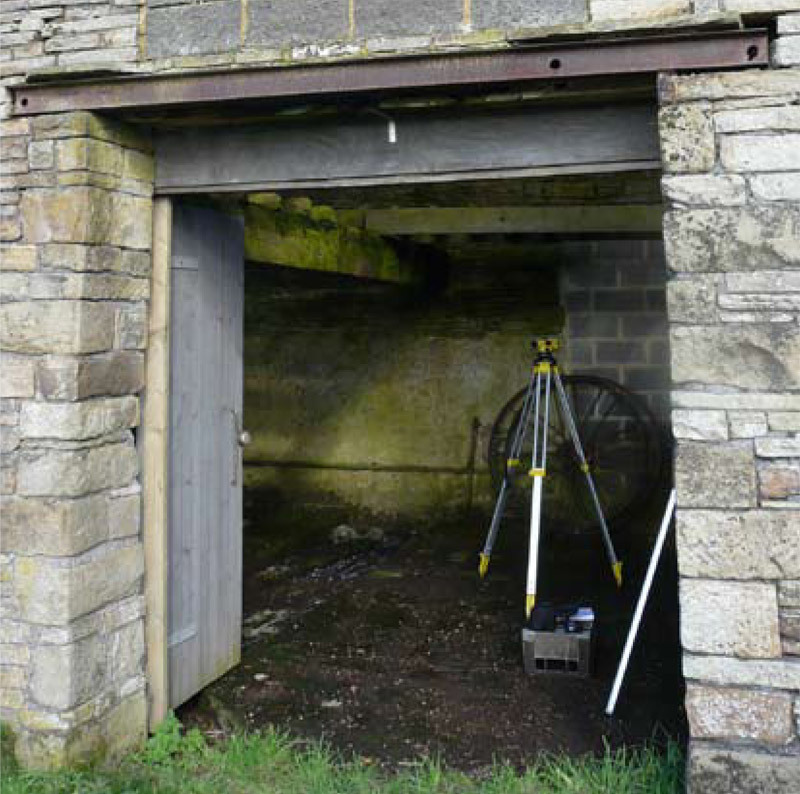 We carry out detailed building surveys, which allow us to understand the construction of the building in detail. Where extensive or highly complex sites are involved we also collaborate with topographical surveyors who gather the information using the latest electronic equipment. This delivers great levels of information, which can also be used for setting out the construction work. 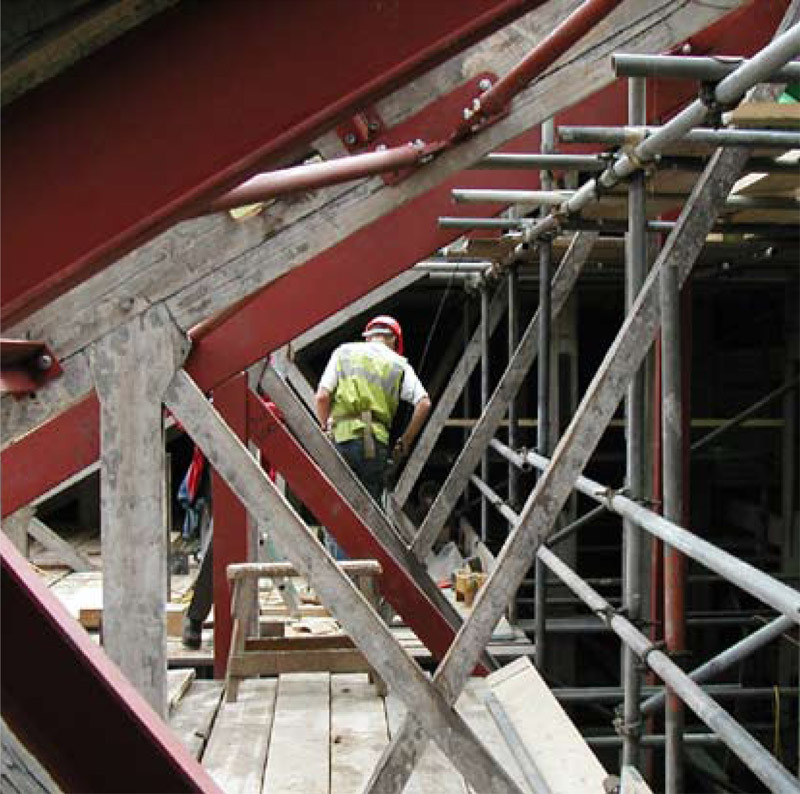 Over the years we have developed valuable expertise in the preparation and processing of planning applications. We are always mindful of the requirements set out in local development plans and in planning policy statements. 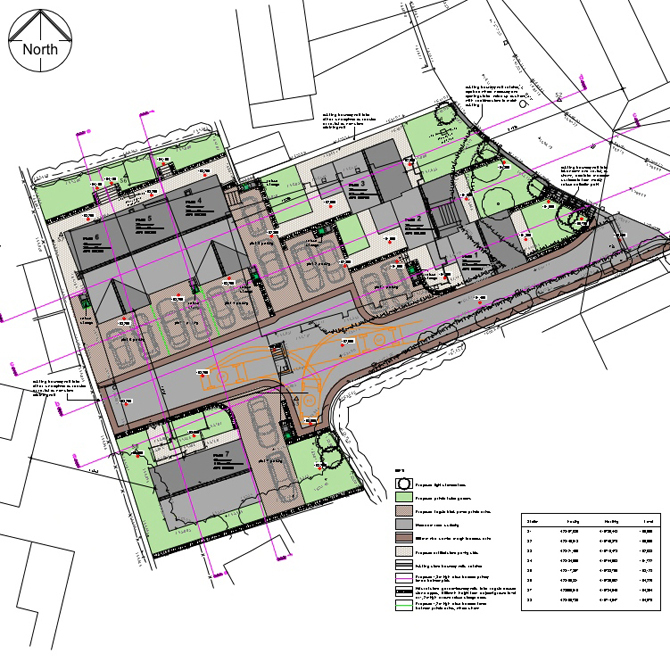 Where possible we enter into pre-application discussions with the local planning authority in order to establish the basis on which an application will be assessed. This is essential in arriving at an appropriate design solution, which will achieve the desired planning permission. We are able to manage the construction phase of your project by helping you to select suitable builders, obtain competitive prices for construction, monitor progress, standards and safety on site, arrange the input of other design specialists, and oversee the co-ordination of the construction through to its successful completion. We believe the design of buildings should include the architecture of the interior as well as that of the building envelope and structure – it’s just as much about how it feels and looks inside, as how it looks from the outside. Most of our interior design work is connected with buildings we have designed, however, we are sometimes appointed to undertake the design and implementation of an interior fit out, where we haven’t had involvement in the actual building. Where one point of contact is required for the provision of all professional services needed to deliver a project, we can act as Lead Consultant employing all the other specialists and simplifying lines of communication. The specialist professional services we can provide as part of a multi-disciplinary service include: Project Management, Structural and Civil Engineering, Building Services Engineering, Landscape Architecture, Quantity Surveying, Site Investigation, Ecologist, Highways Engineering and Arboriculturist. The Construction (Design and Management) Regulations 2015 (CDM), aim to regulate Health and Safety in the Construction Industry, and now apply to most projects. As architects, we are required by this legislation to advise our clients when construction works they intend to carry out will be subject to CDM. If CDM applies to your project, you must by law appoint a qualified “Principle Designer”. We have the experience and qualifications to offer this service as a separate appointment to that as your architect.